most basic needs: clean clothes! 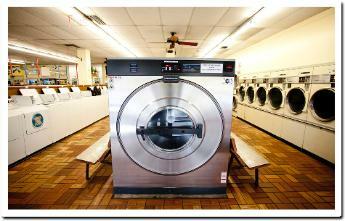 forward to serving you at our laundries. Serving east San José since 1987.